P.S. 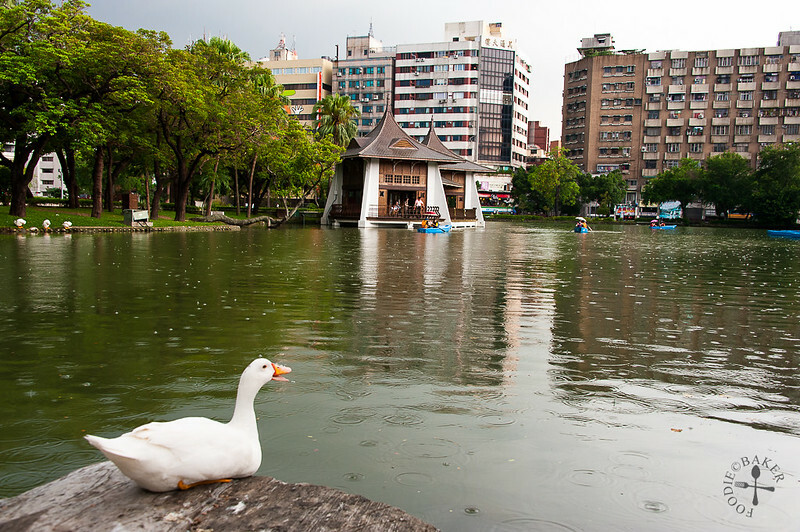 See our Taiwan travel itinerary here! Back to update a very short travelogue! 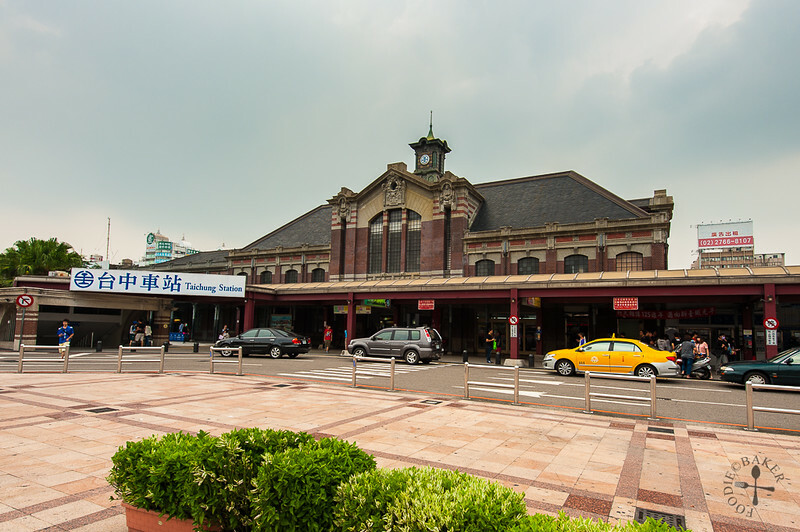 The last city that we visited in Taiwan is Taichung, located in the western part of the country. It is the 3rd largest city after Taipei and Kaohsiung. We spent a day in the main city itself and spend the other day visiting a theme park near Taichung. There are actually quite a few tourist attractions but unfortunately we didn’t have the luxury of time to visit them all! Our first stop while we were in the city was the Luce Memorial Chapel. 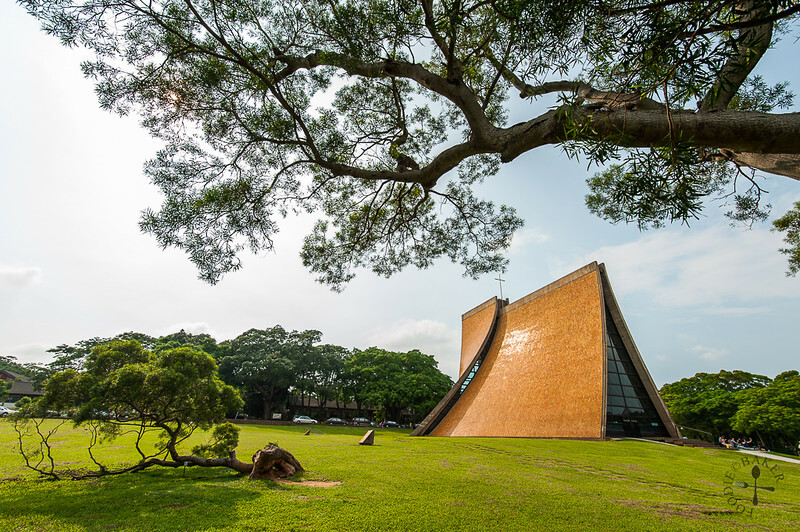 This beautiful chapel sits within the campus of Tunghai Univeristy, and was named in honour of the Reverend Henry W. Luce, an American missionary in China in the late 19th century. As it was the summer holidays for school during the time we were there, there weren’t a lot of people around. I really love how the diamond tiles studded throughout the whole chapel, very pretty! However, the weather was so sunny and hot that we couldn’t bear staying there too long. 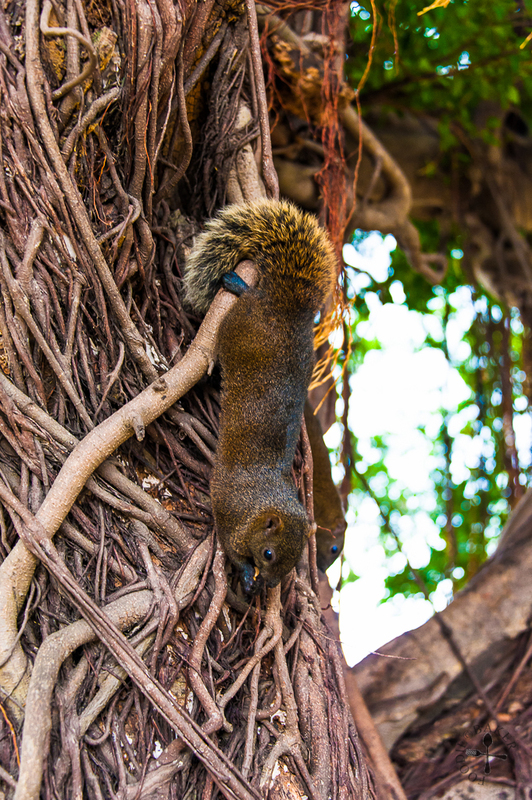 After lazing around in the school compound for a while (there’s really nothing much to do there besides visiting the chapel), we headed over to Taichung park, and while we were on our way there, we saw a tree filled with squirrels! 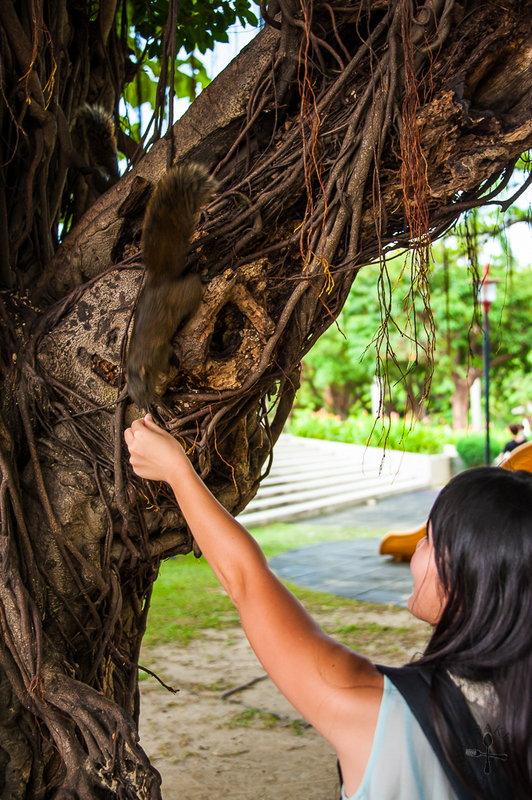 There were also some locals feeding the squirrels and they were really nice to give us some of the nuts to feed the squirrels as well. 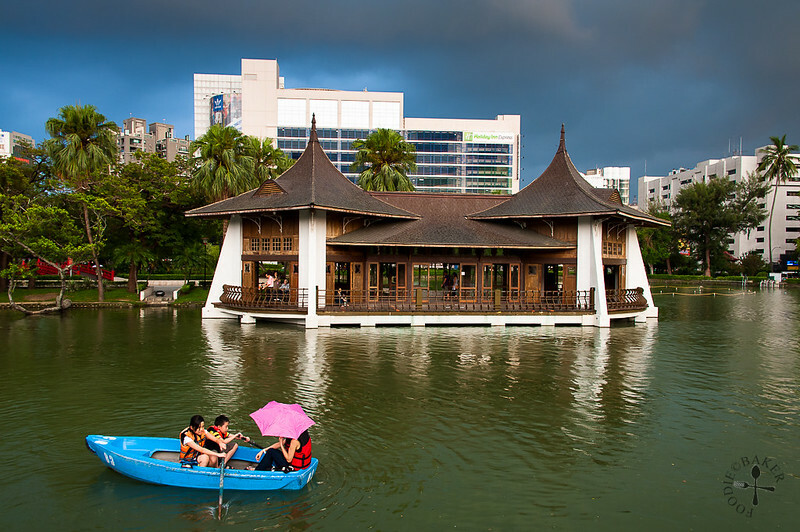 Do you know that Zhongshan is actually a common name for Chinese parks? These parks are built in honour of Sun Yat-sen (Sun Zhongshan / 孫中山), a Chinese revolutionary, first president and founding father of Republic of China. And that’s all! Sorry that this is such a short post, but the next post will be about a place very fun and exciting, promise! 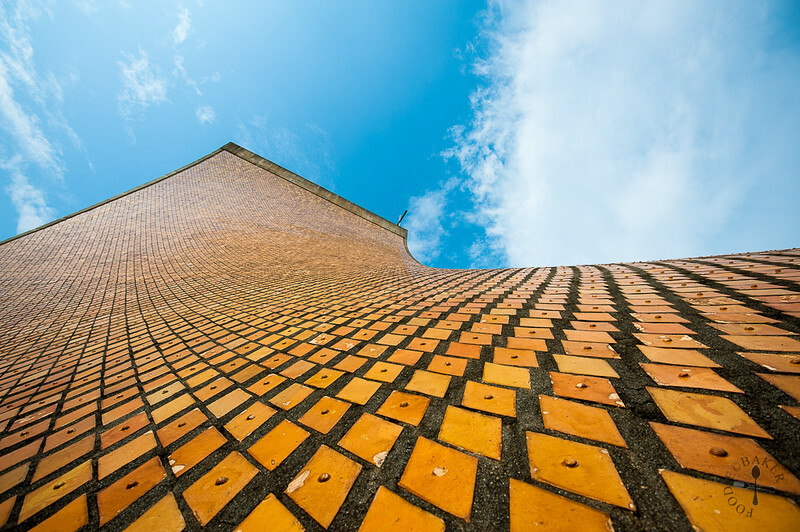 For the meantime, see our Taiwan travel itinerary here!